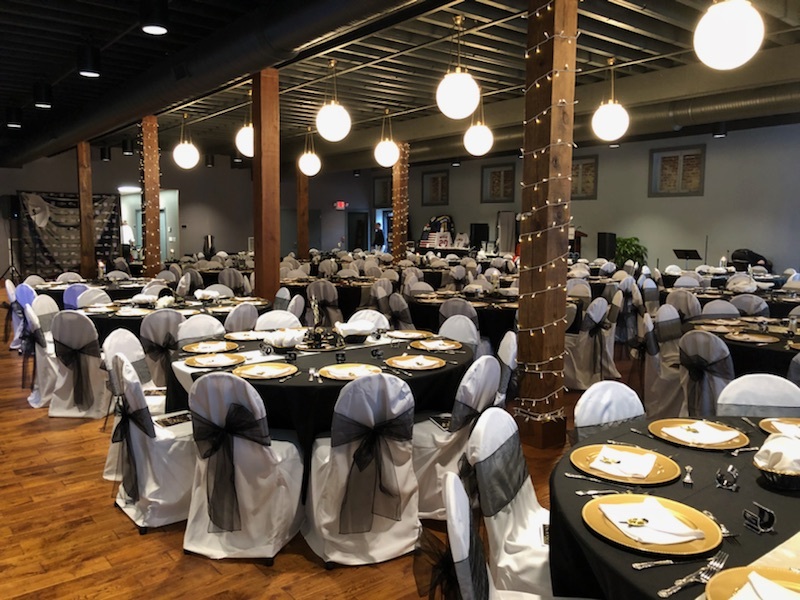 Andre’s offers several affordable fundraiser packages to ensure the success of your fundraiser event. We know you’re busy raising funds for your worthy cause. Why stress about the food and venue for your event? Let Andre’s handle all the details! Our fundraiser packages include food, bar, room fee, servers, room set-up and clean-up. Room arrangements can accommodate your event with auction tables, guest tables, bank and betting tables. Here are some of the different types of fundraiser events that Andre’s can help with. Planning an event that isn’t on the list? Give us a call! !